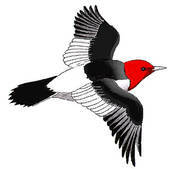 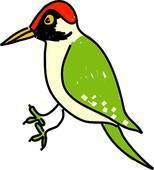 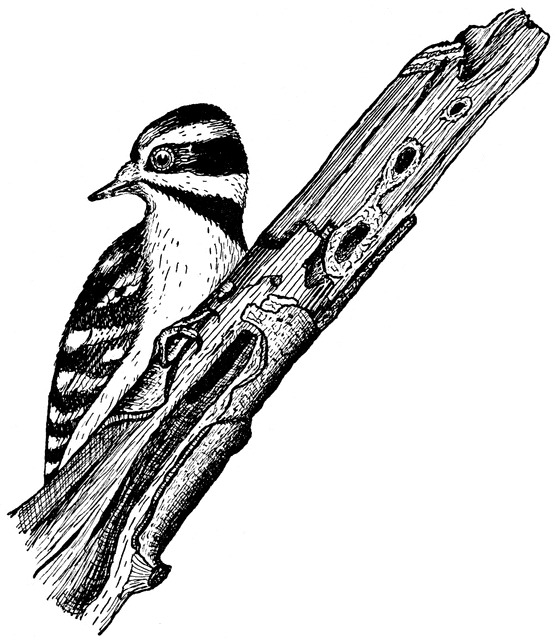 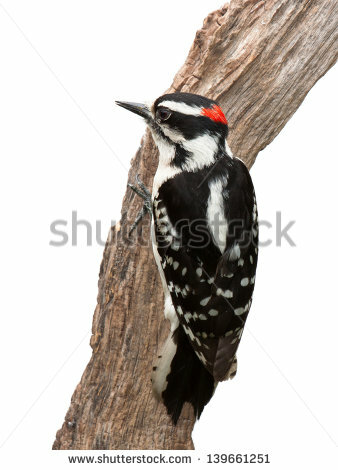 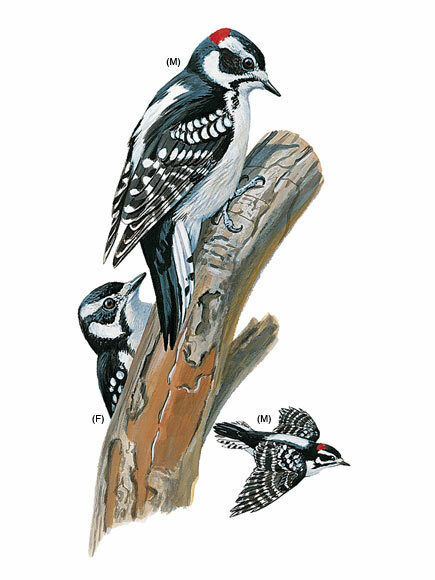 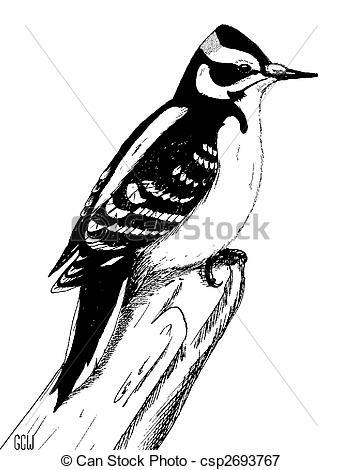 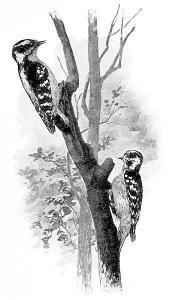 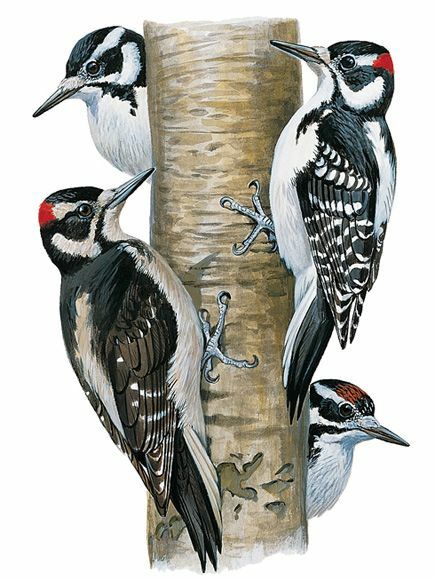 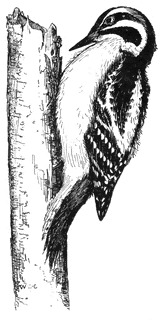 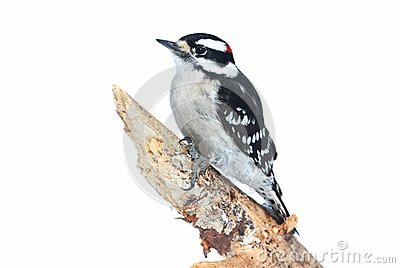 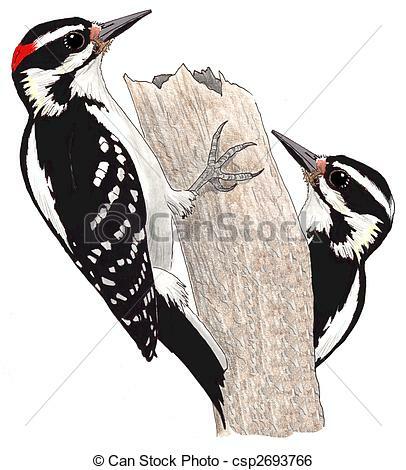 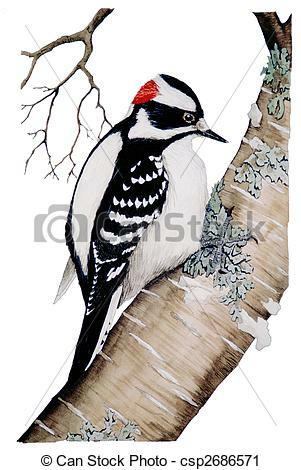 By Illustration by Donald L. .
Downy Woodpecker (Picoides pubescens) on a branch with a white background. 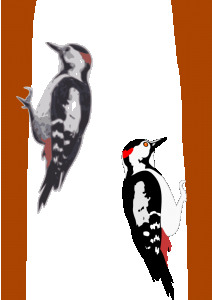 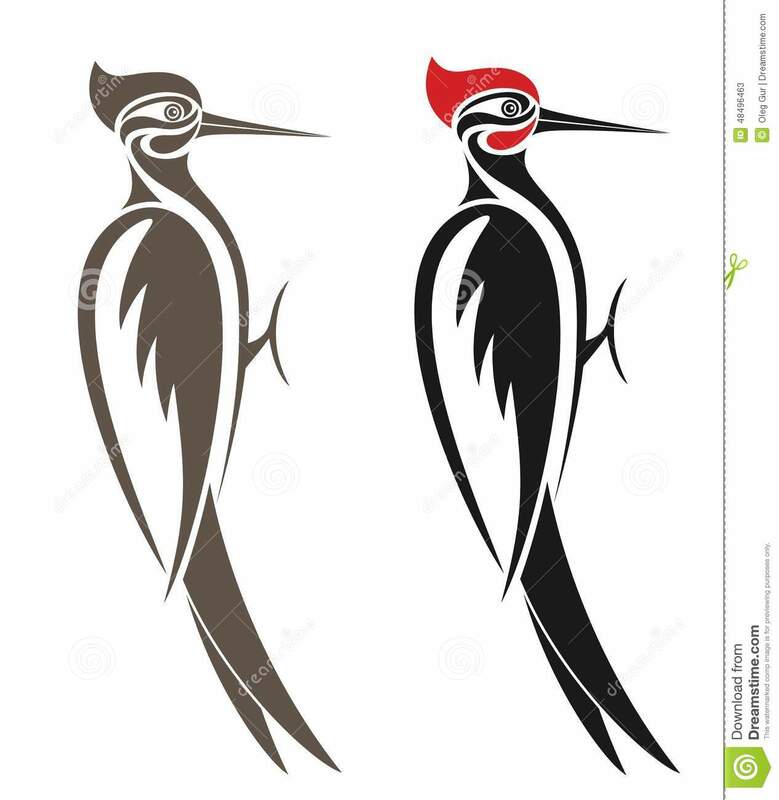 Right: Downy Woodpecker. 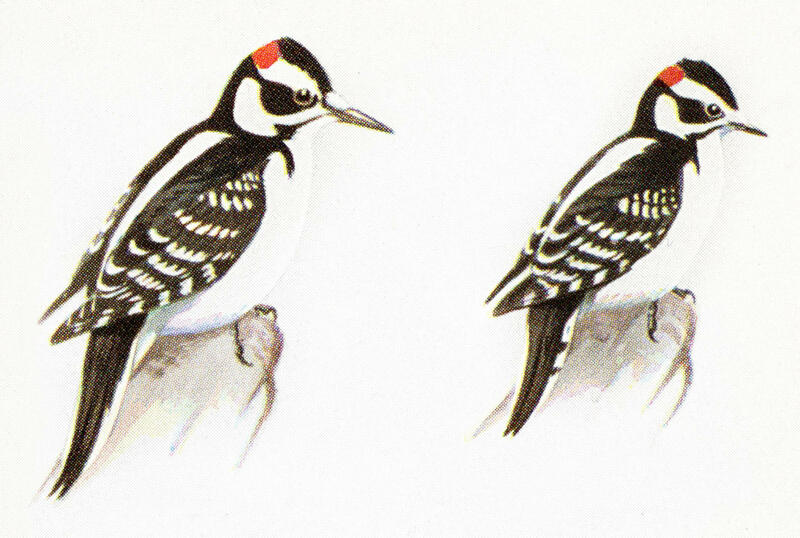 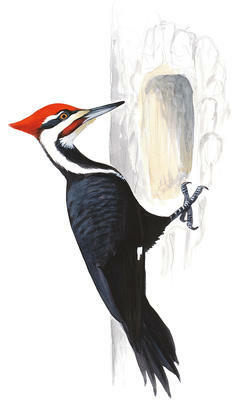 Illustrations from the book "A Field Guide to the birds" by Roger Tory Peterson. 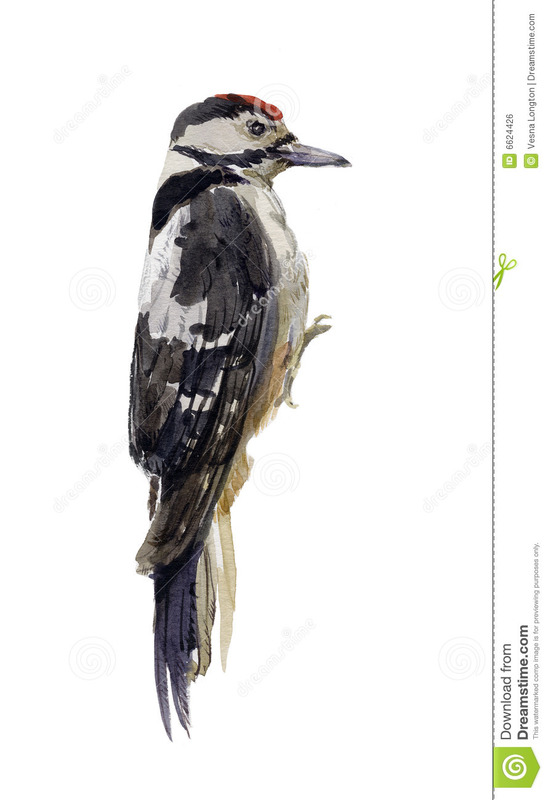 V.24.1.7 Page loaded in 0.03487 seconds.